As per EC, this is the violation of Model Code of Conduct. 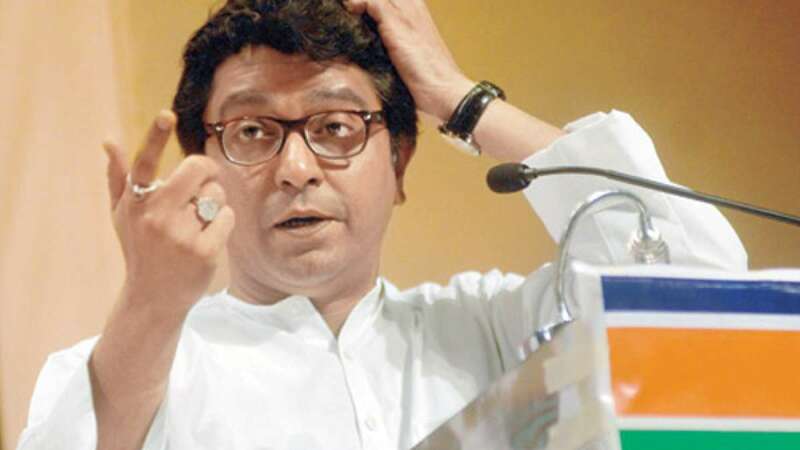 EC has asked Thackeray to respond by Wednesday 11 am or they will take a decision on to it. “From the day you put this state in my hands, all the jobs in Maharashtra will only be given to Marathi boys and girls. The boys and girls from other states will not be employed and their entry will also be stopped,” the Election Commission notice, which reproduced his remarks in English, said.